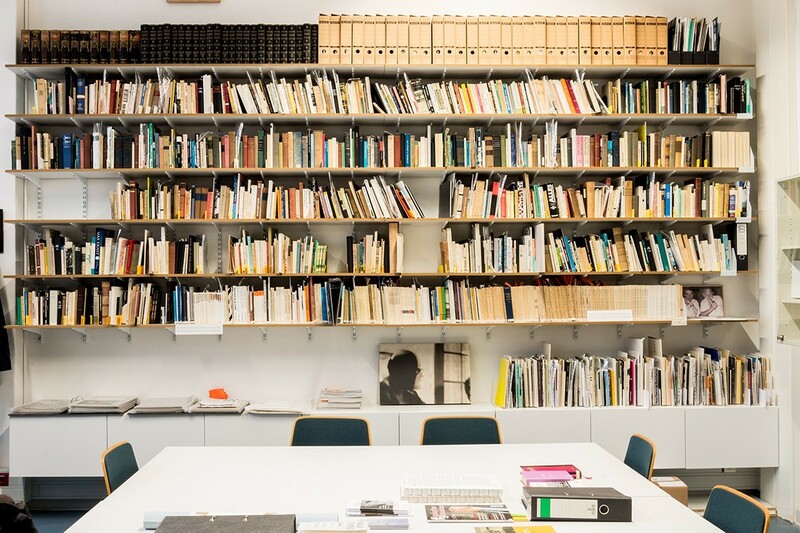 The Vilém Flusser Archive at the Berlin University of the Arts (http://www.flusser-archive.org/) holds and looks after the literary remains of the cultural theorist and philosopher Vilém Flusser. 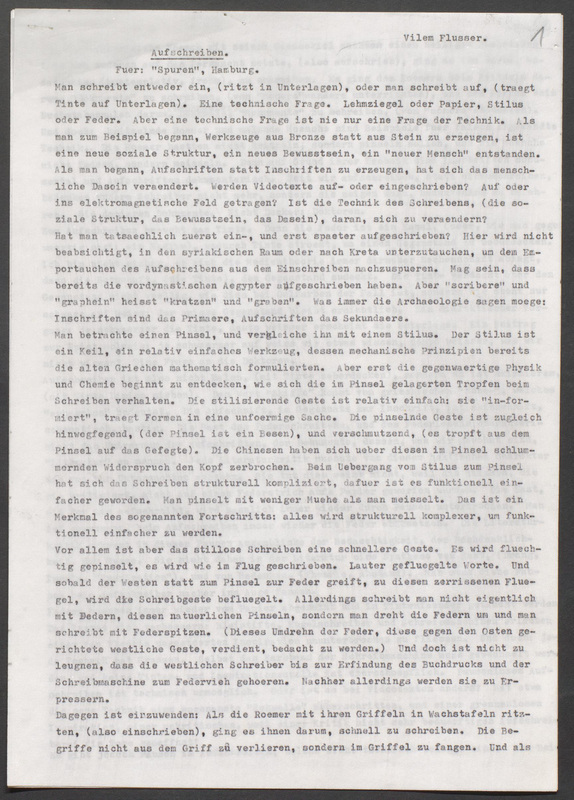 The archive identifies itself as an intersection in international research on Vilém Flusser, and endeavors to enhance accessibility to the work of this influential thinker. 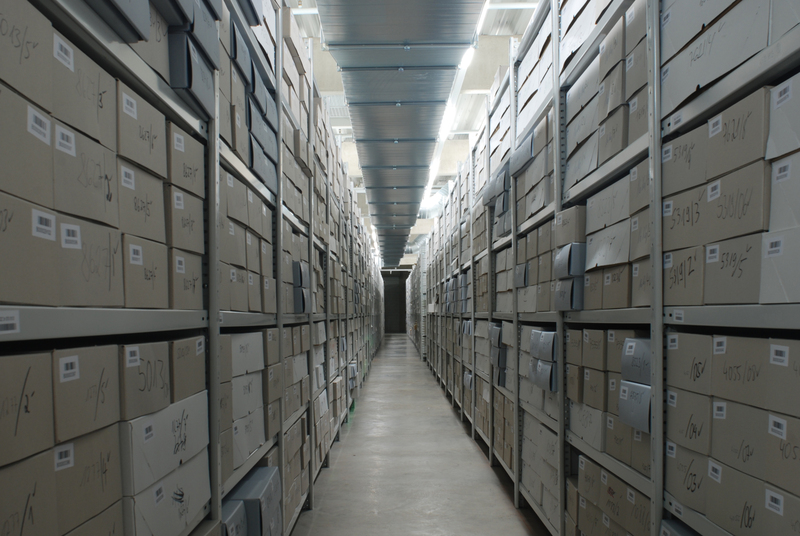 The aim of this article is to give a general overview on the individual collection of the archive and to describe its connections to the “mirror” archive in São Paulo and the Historical Archive of the City of Cologne. 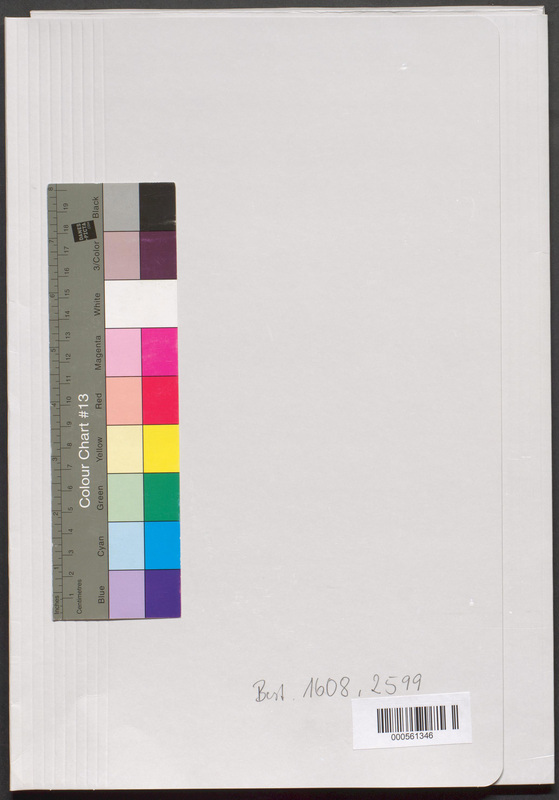 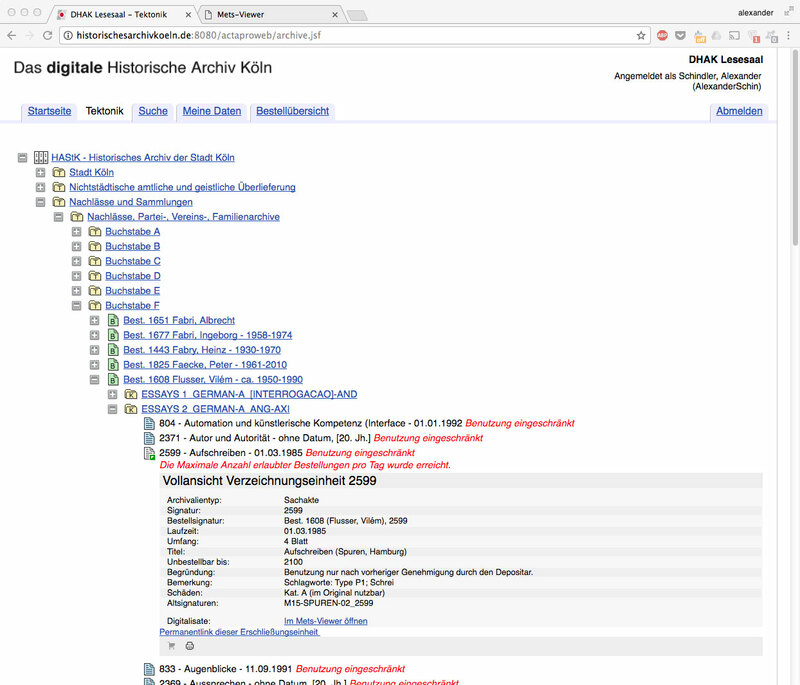 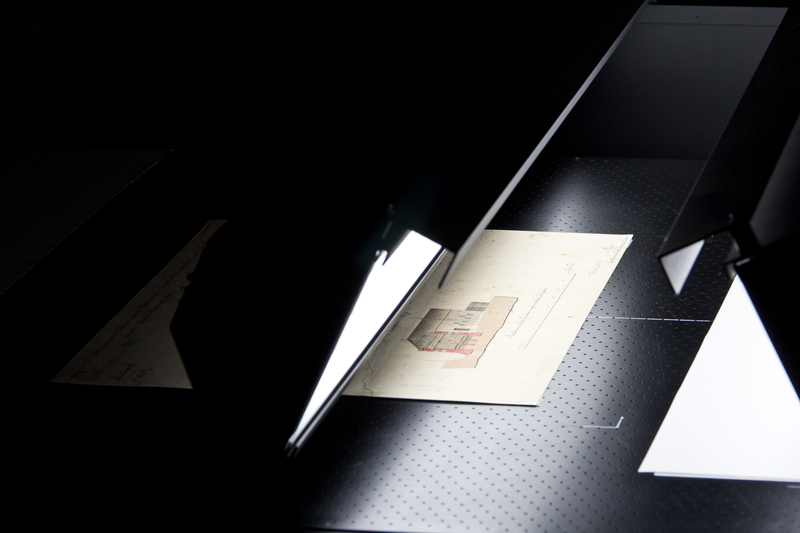 Among other topics, the authors of this paper report on the current situation of the digitization process of the Vilém Flusser Collection at the Cologne archive, while reflecting on future questions.